Data is arguably the most disruptive force in digital advertising today. But even more than that, it represents the biggest opportunity for marketers this year because it means delivering more relevant content that empowers consumers. That's why when some of the ad industry's most creative thinkers gather in Cannes this month, data will be a big part of the conversation. Think about it: We all know there's a new relationship developing between brands and consumers. People are more engaged and informed, especially on mobile devices where they spend over four hours every day. And consumers are focused on apps—last year, overall app usage jumped by 58 percent. So, in a world where our digital devices provide information that empowers us faster than ever before, it's no surprise that expectations for advertising are higher than ever. That means marketers have to work every single day to stay relevant. That's why data has become such an important currency for marketers. Because when it comes to your advertising, data really helps with three things: better insights, better targeting and the opportunity to measure your results. Great insights—whether it's understanding the apps your consumers use most, what they're searching for or past purchasing behavior—can help confirm assumptions you have about your consumers. Or they can reveal something new and even surprise you. But what about targeting? When used effectively, data can paint a more holistic picture of your consumer. And that means there's a chance to deliver a more relevant message. With summer vacations top of mind, let's take a travel example based on an insight from search data. Before booking, travelers conduct an average of six searches online, with one of those searches on average happening on a mobile device. But what if you also knew that this traveler belonged to a specific airline loyalty program, whether they used a travel app recently and that they want to plan a family trip? Your ad would not only be data driven, it would be smarter and more meaningful. And it's far more likely to deliver the results you're looking for. We've seen that this kind of personalization of ads can drive a tenfold lift in engagement. That's why measurement is so critical and, not surprisingly, it's one of the areas where marketers most want to see innovation. Because once you've turned a new understanding of your audience into an engaging ad experience, you have to know whether it delivered ROI. 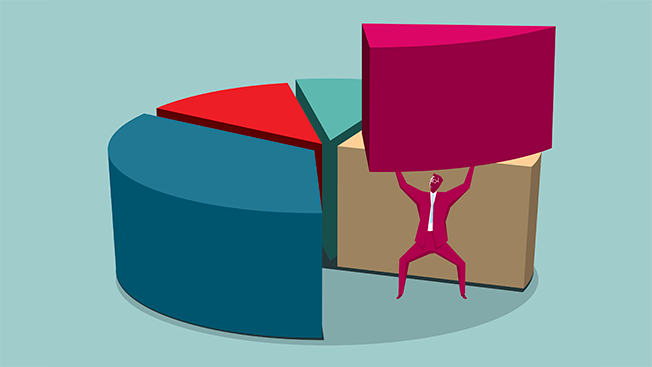 If data is the new currency for marketers, measurement is their most valuable investment. So at Cannes, remember this: The world we live in today is one where consumers are more empowered than ever before, with access to information and data literally at their fingertips. That means brands have to think about putting a new combination of data, content experiences and technology to work. For many brands, it also means your media partner is now your data partner. Understanding your audience better is the first step, but marketers have to take action to turn that data into a relevant, valuable and creative experience for their consumers that truly empowers them in order to win and get a return on their ad investments—along with some rosé. 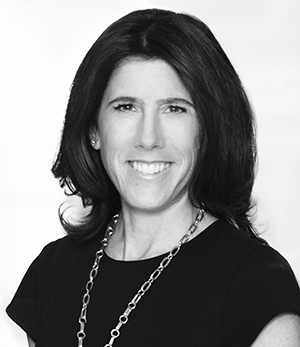 Lisa Utzschneider (@Lisa_Utz) is chief revenue officer at Yahoo.